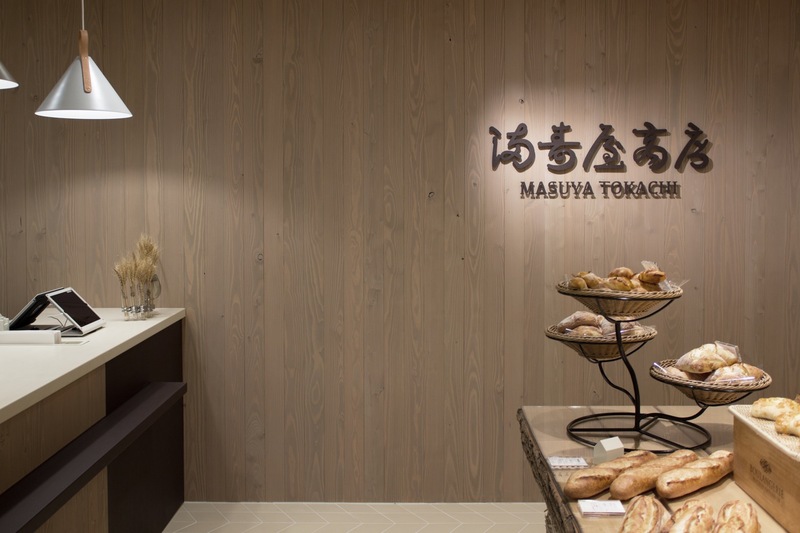 Masuya Tokachi is a bakery that was founded 60 years ago in the Tokachi district of Hokkaido. 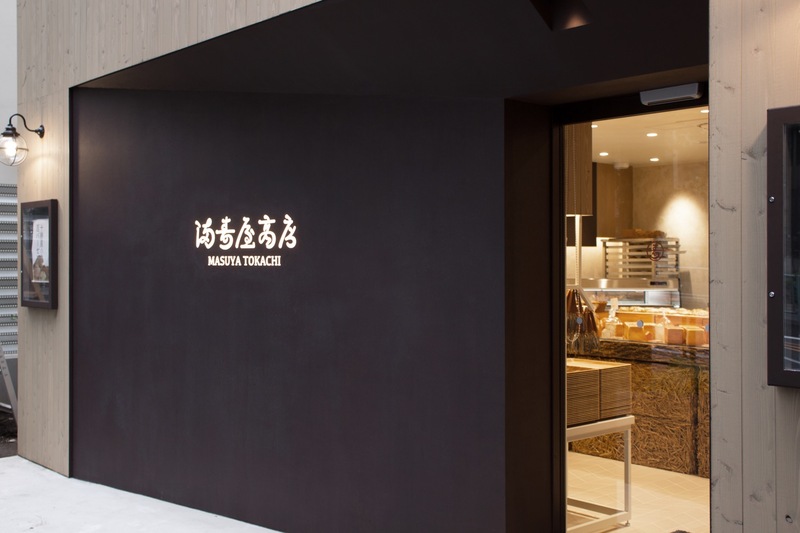 It is a well-established business with six stores in Tokachi. 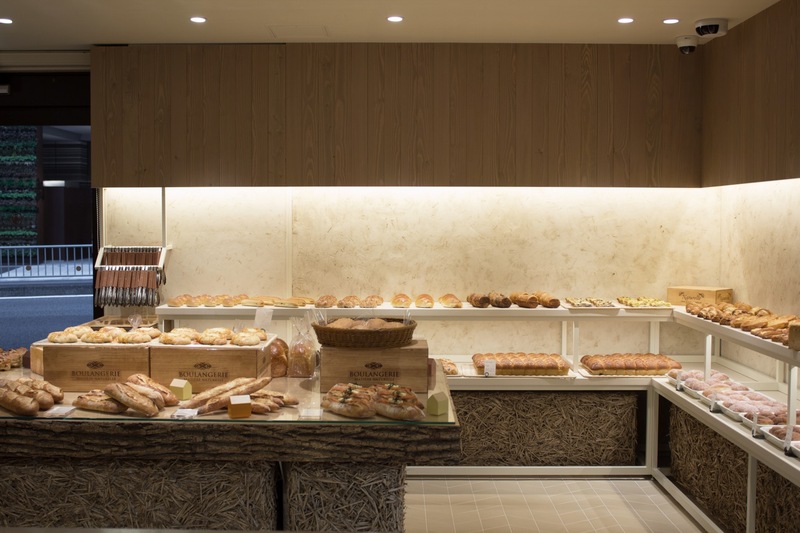 The seventh store opened in the Meguro district of Tokyo, as a bakery that promotes the value of Tokachi-grown wheat and enables customers to feel a greater connection to producers and farmers. 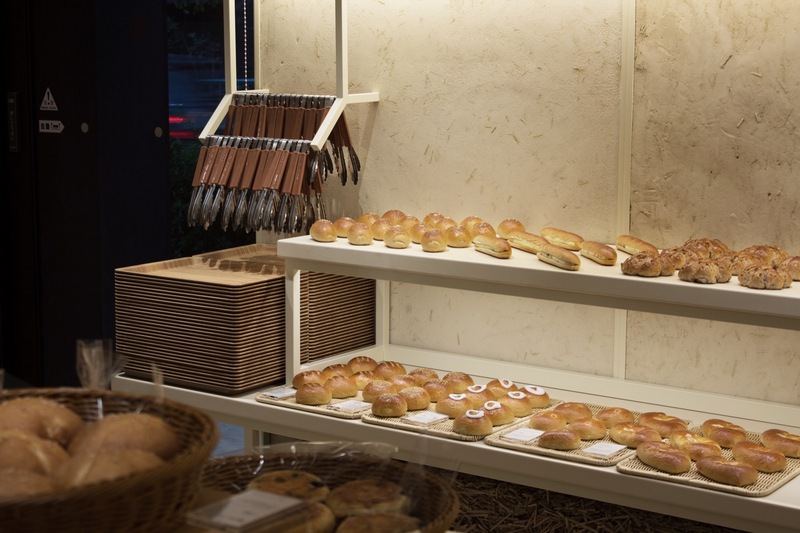 The ingredients for all of the baked goods in store, including wheat, butter, and milk, are all produced in Tokachi. 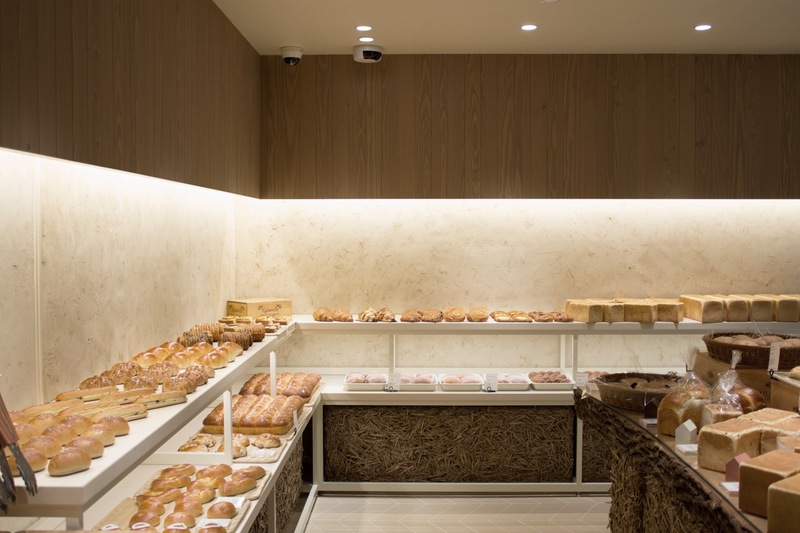 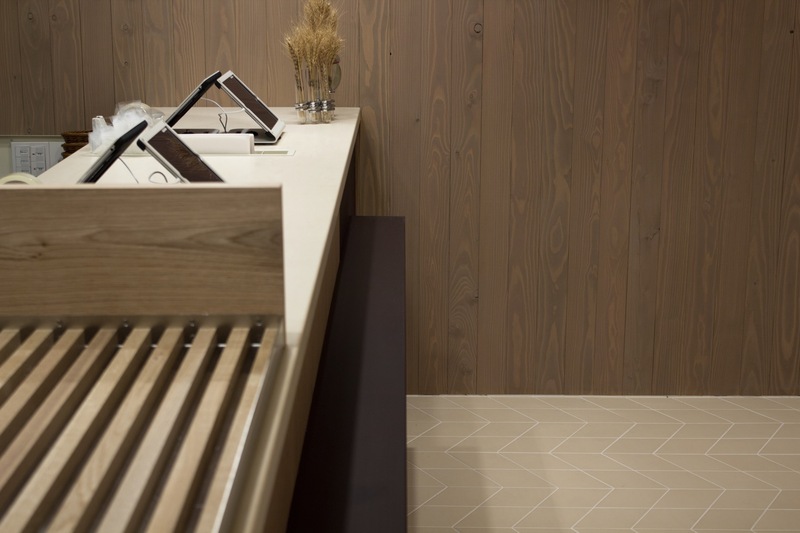 Even the interior and exterior of the store have been entirely constructed of raw materials from Tokachi, so that they embody the store’s concept of 100% Made in Tokachi. 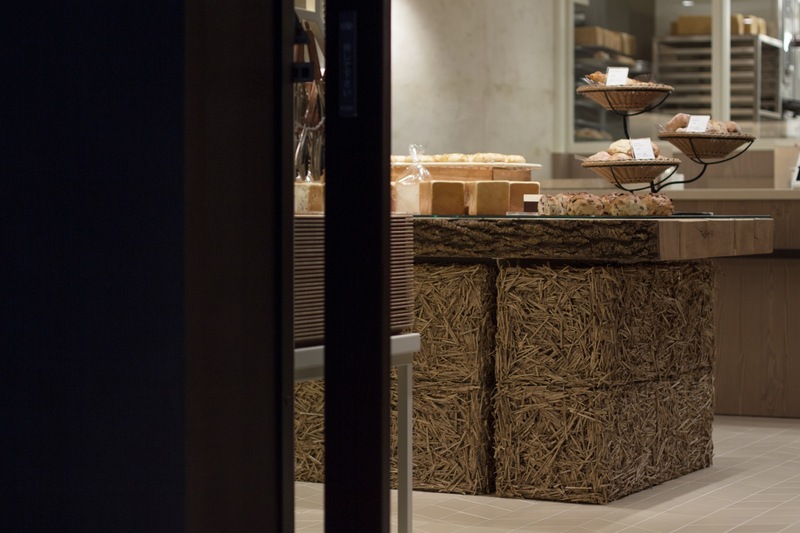 An evocative element of Tokachi is the enormous wheat fields with wheat straw rolls at harvest time. 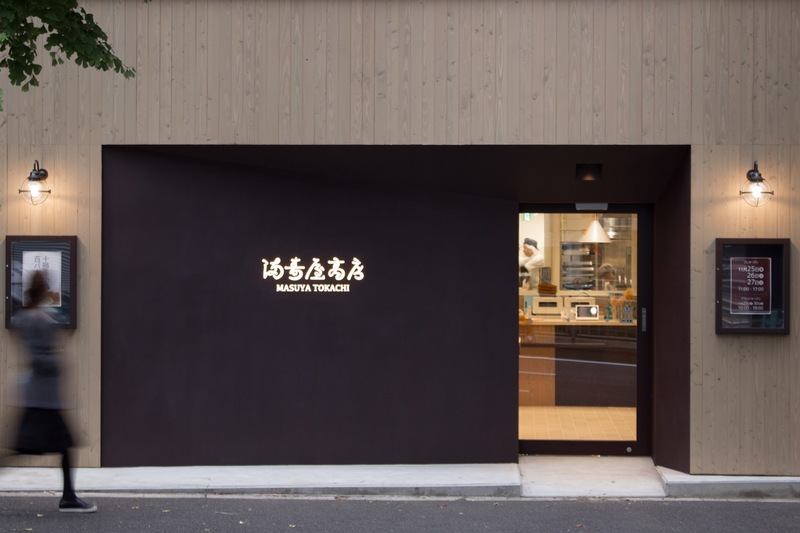 From the facade, made with Tokachi-grown Japanese larch, to the layout of the interior, the entire store is instilled with the liberating atmosphere of Tokachi. 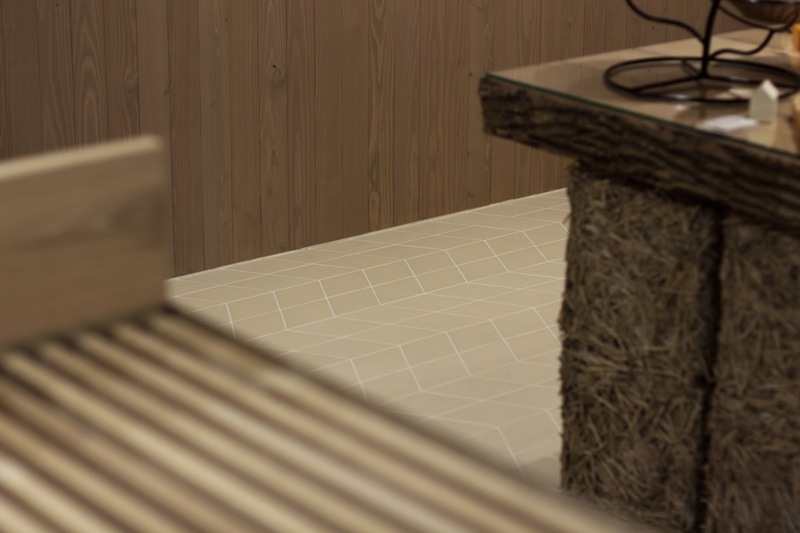 The store represents the richness of the area's natural environment, with a solid-wood, rough-hewn table top made from local Japanese ash, piles of real straw bales, and walls plastered with wheat, which conjure up the image of a wheat field. 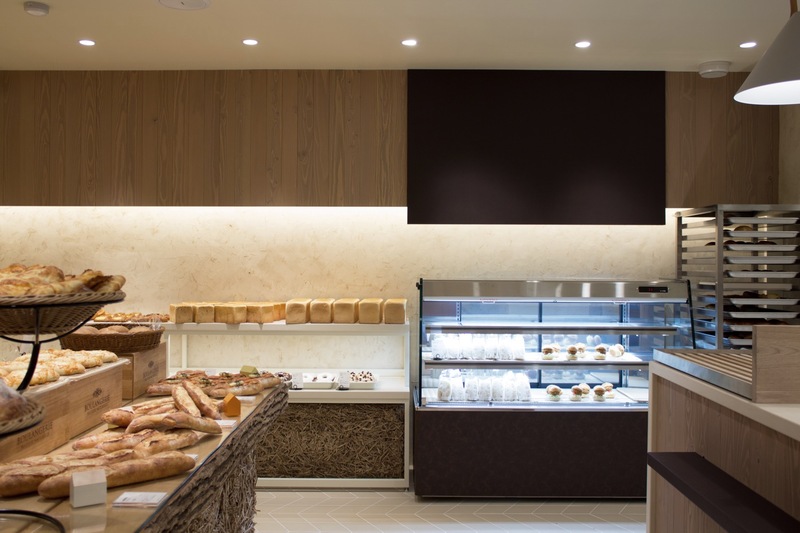 The store's decor includes indirect lighting throughout the space, evoking a softness that reflects the softness and fullness of bread. 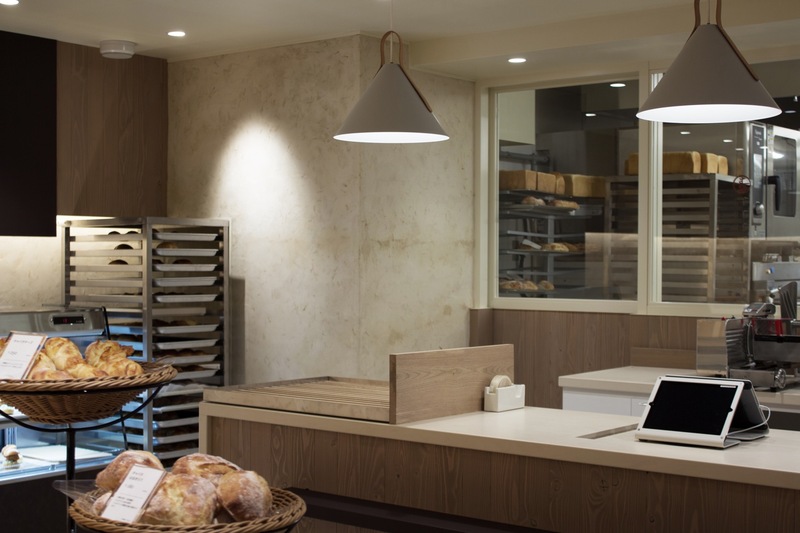 Pendant lighting has been installed to lend warmth to the faces of bakery staff members, who all come from Tokachi. 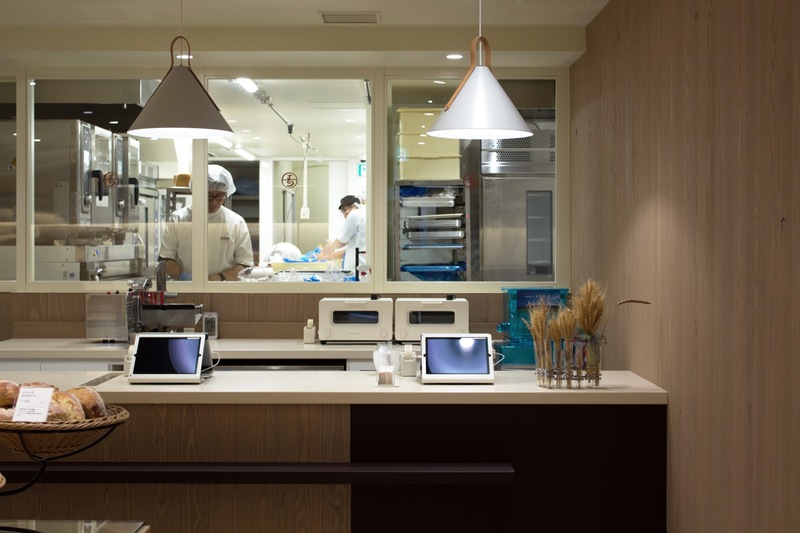 For the last 30 years, we have hoped to create a place where customers can experience Tokachi, even in faraway Tokyo, and feel as if they have got to know it first-hand and looked upon it informally since childhood.